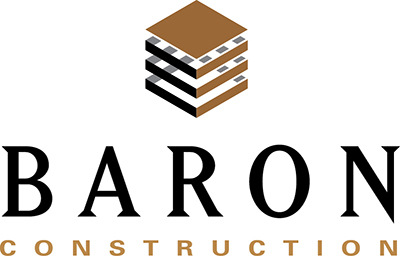 Baron Construction was tasked with building a new auditorium between two entrances to the school. 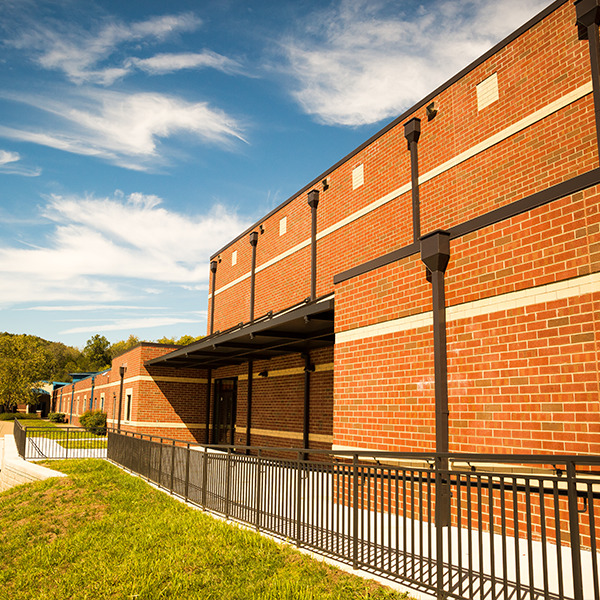 These entrances were used for car and bus drop off areas for students and needed the highest level of clean and safe construction practices. 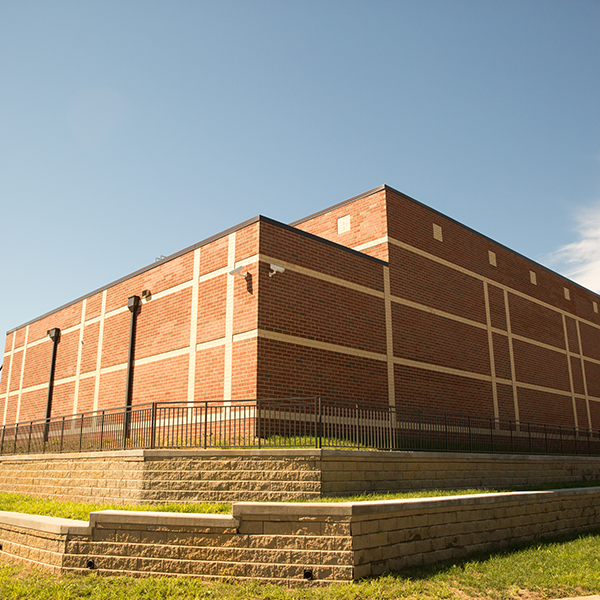 Other than summer construction, the school was fully operational throughout the project. 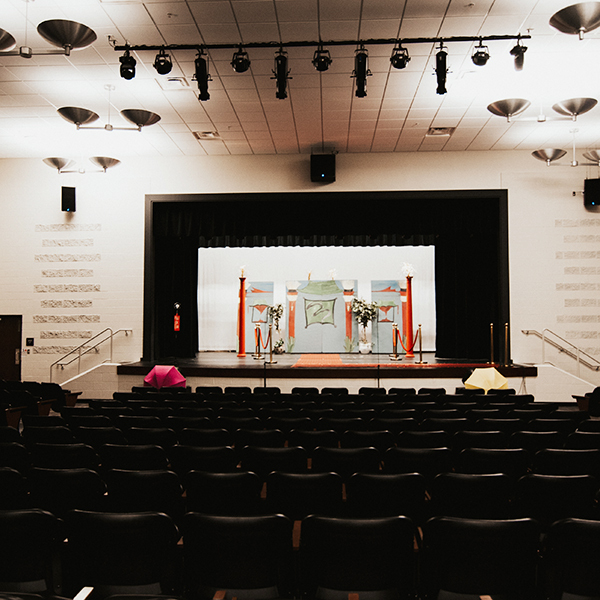 By coordinating with school’s administration, we were able to schedule deliveries and perform construction with minimal disturbance to school schedule and events. 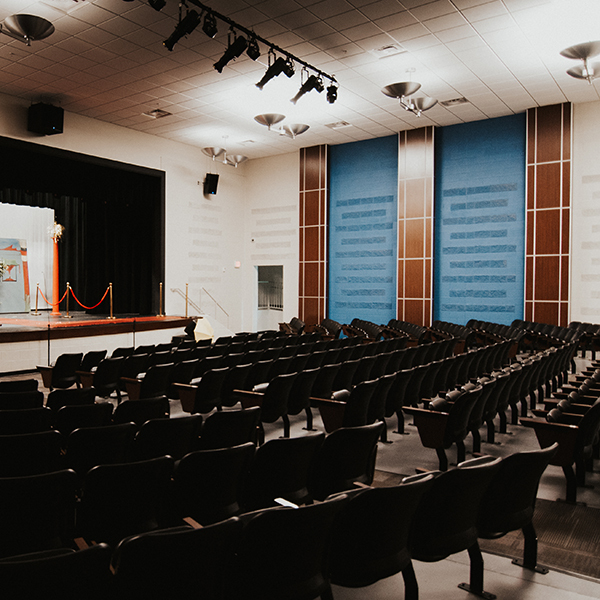 Our construction of a new auditorium has been an added asset to the school and will allow for long-term use by students and faculty.